Made from cane selected specifically for its particular dimensions the V12 reeds have a thicker tip and heel than traditional blue box Vandoren. The thicker tip gives body to the attack and adds longevity to the reeds. 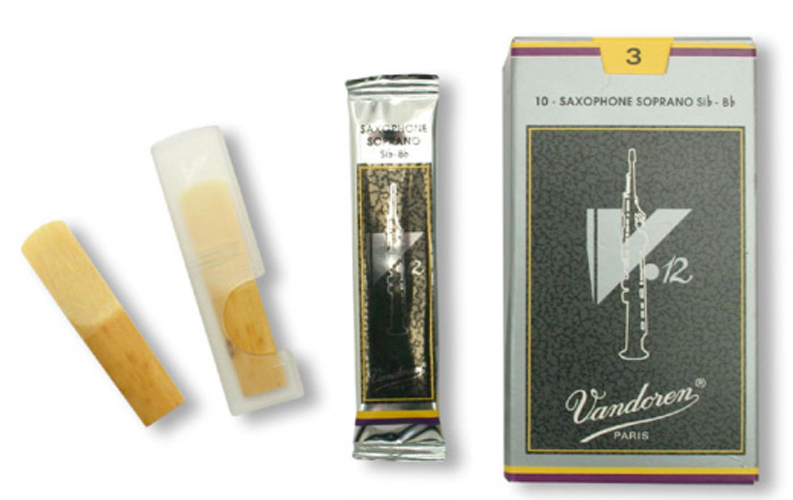 The V12s also have a longer pallette so more of the reed is vibrating which makes for a deeper richer sound.